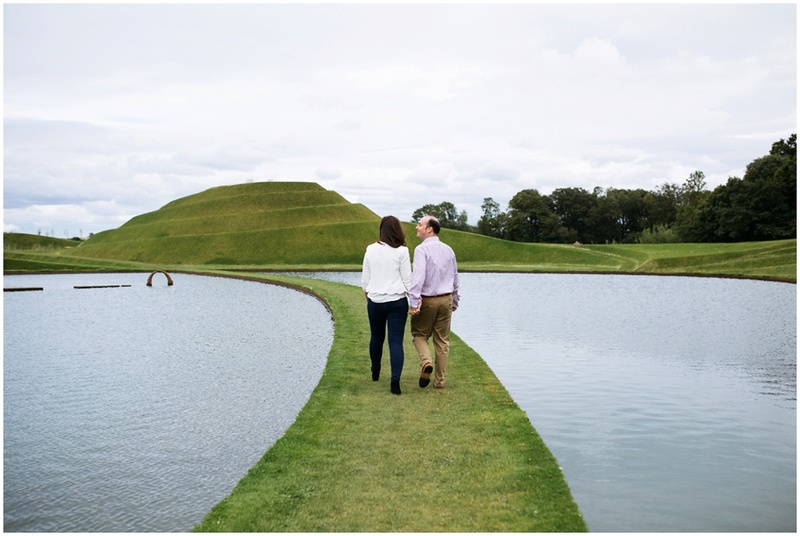 Jupiter Artland was one of those places I had always wanted to check out and never got round to it. 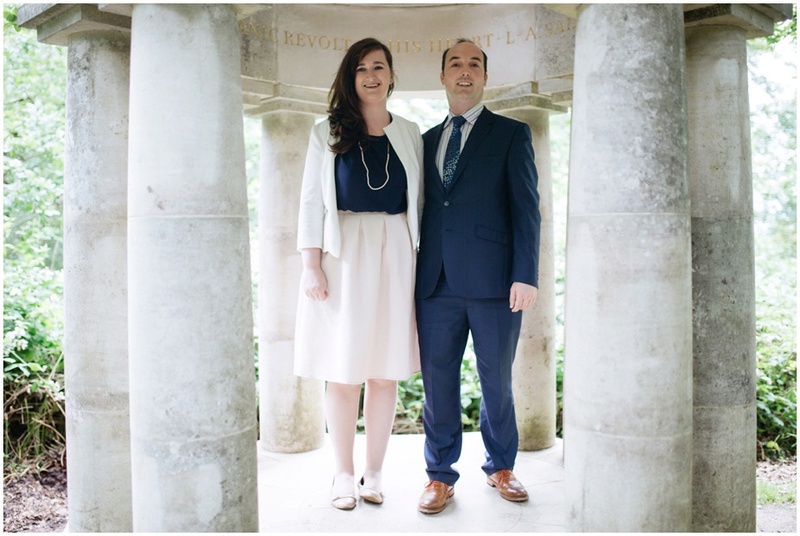 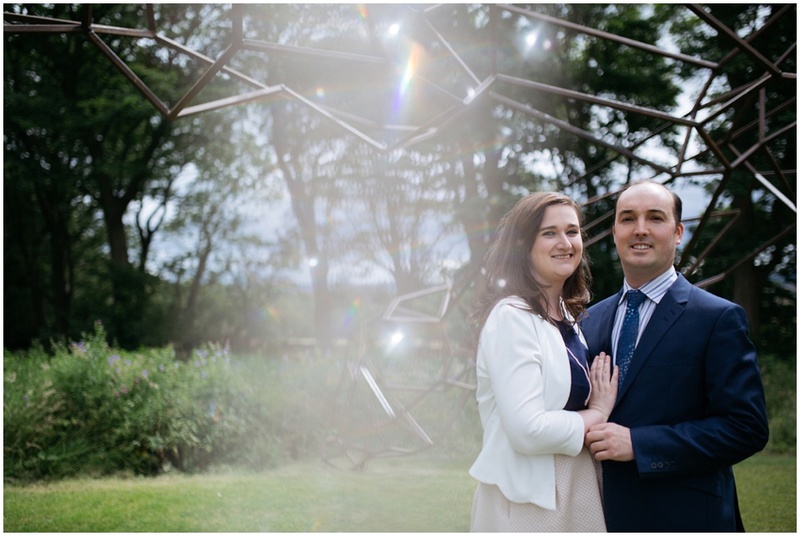 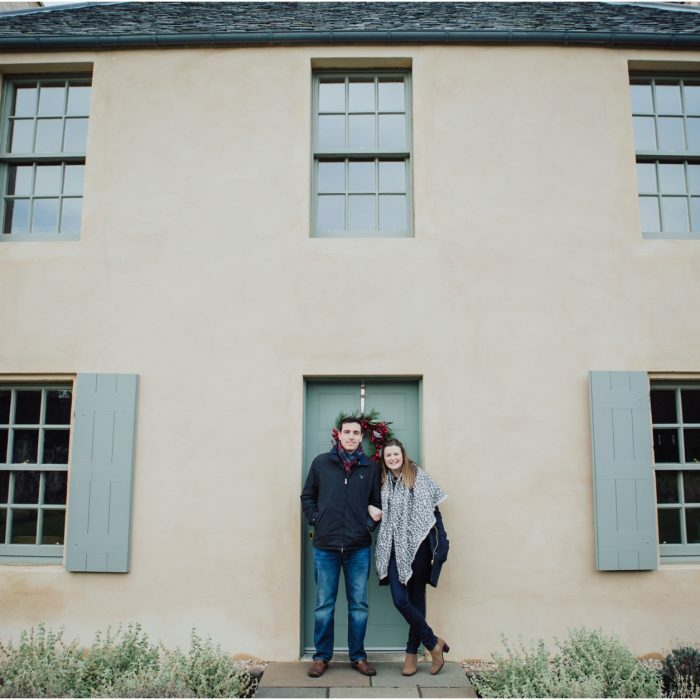 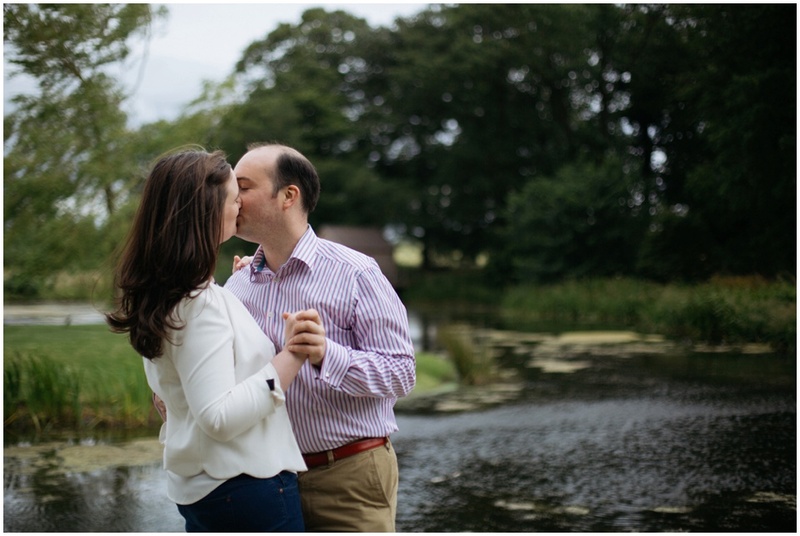 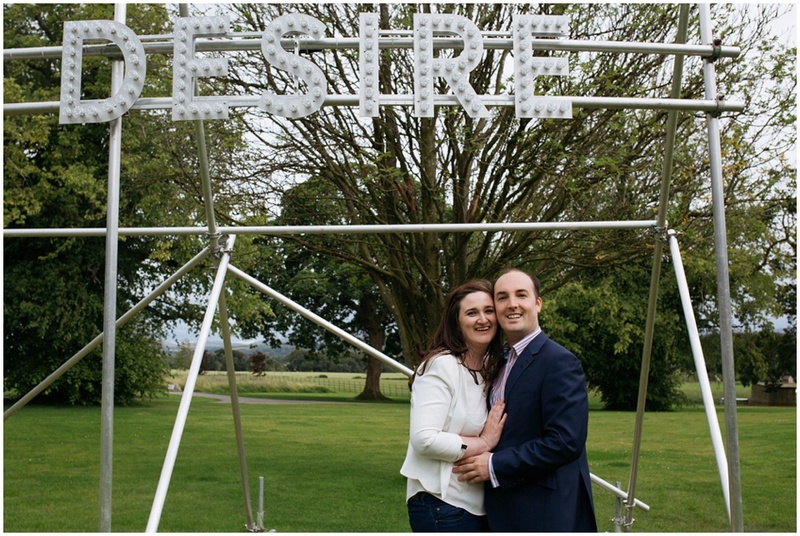 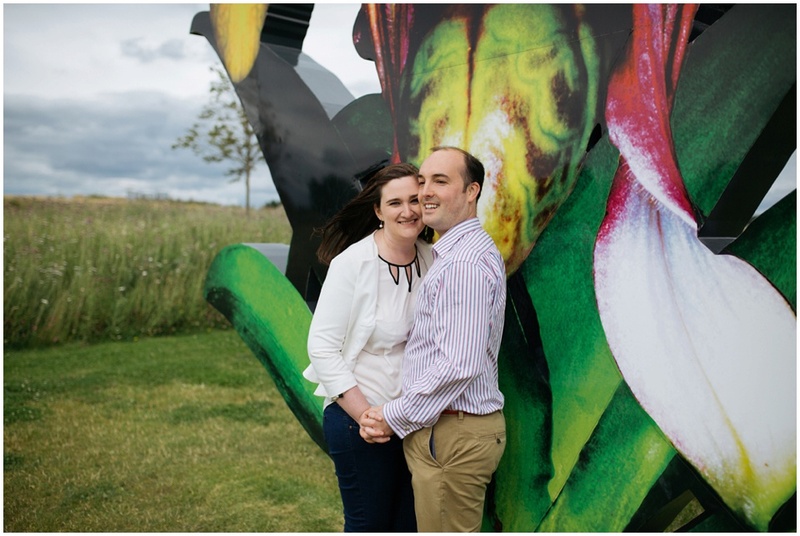 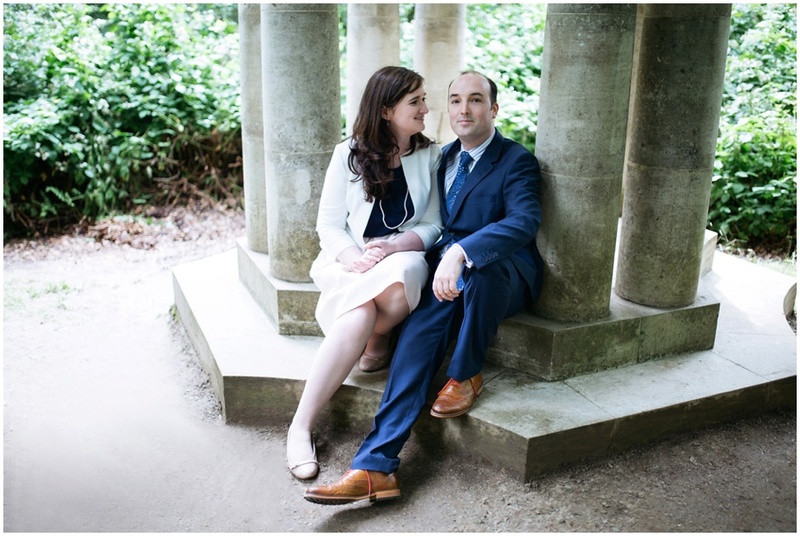 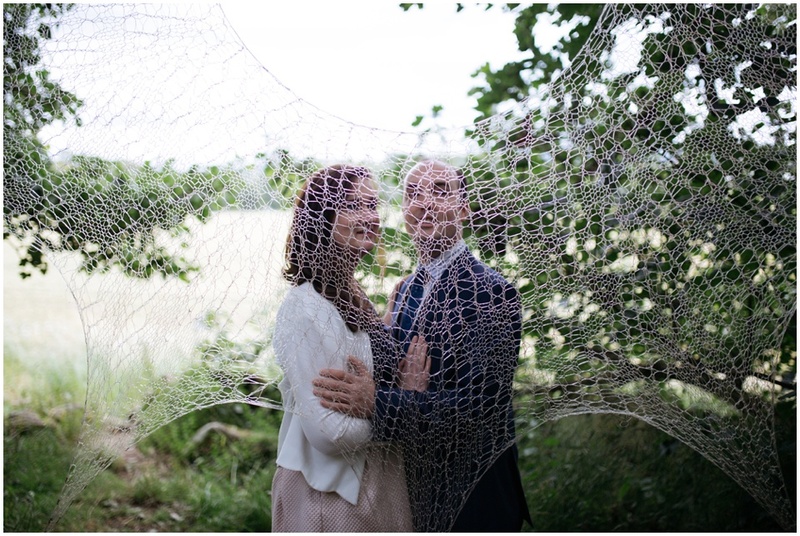 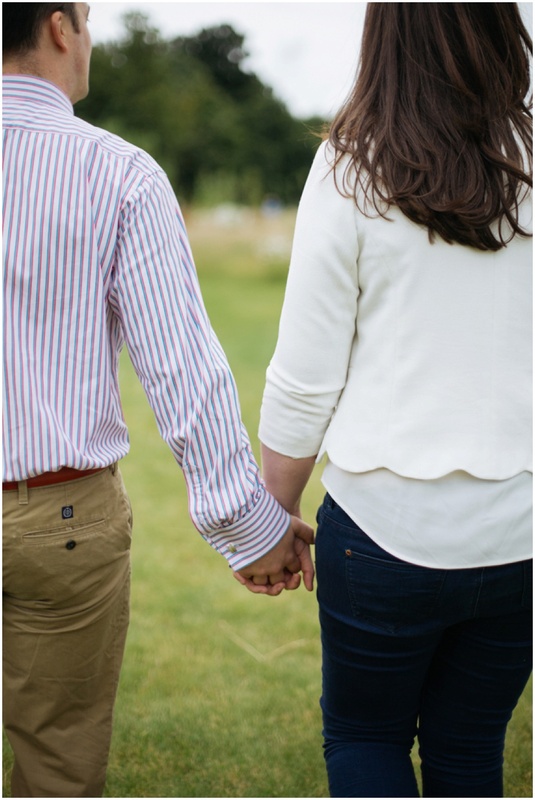 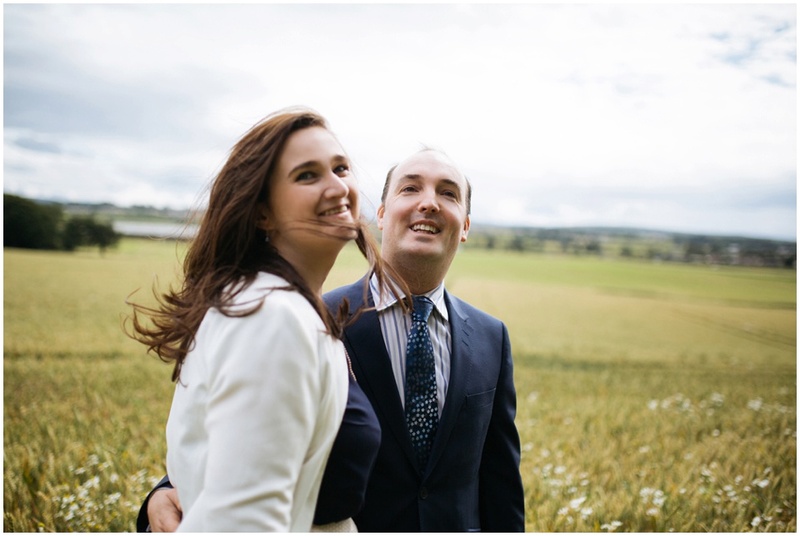 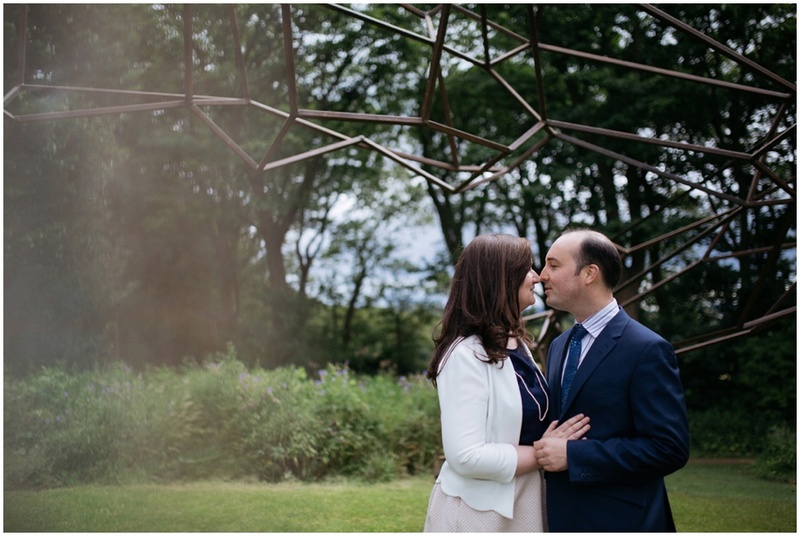 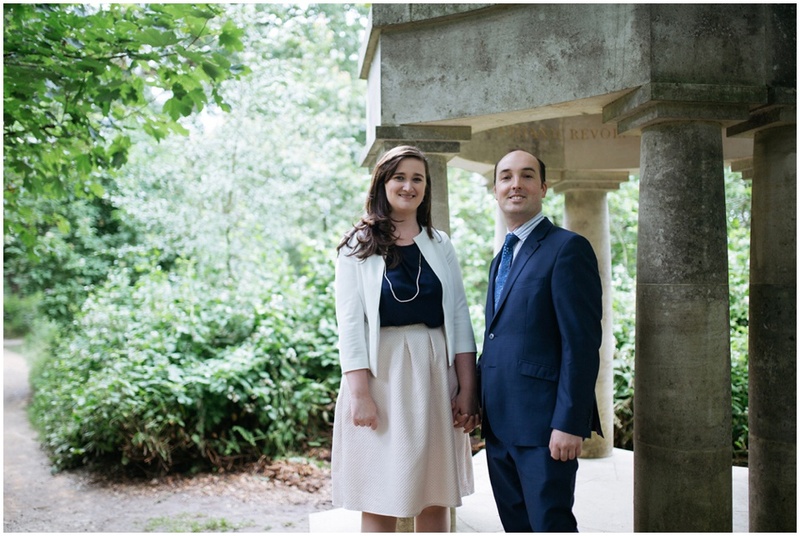 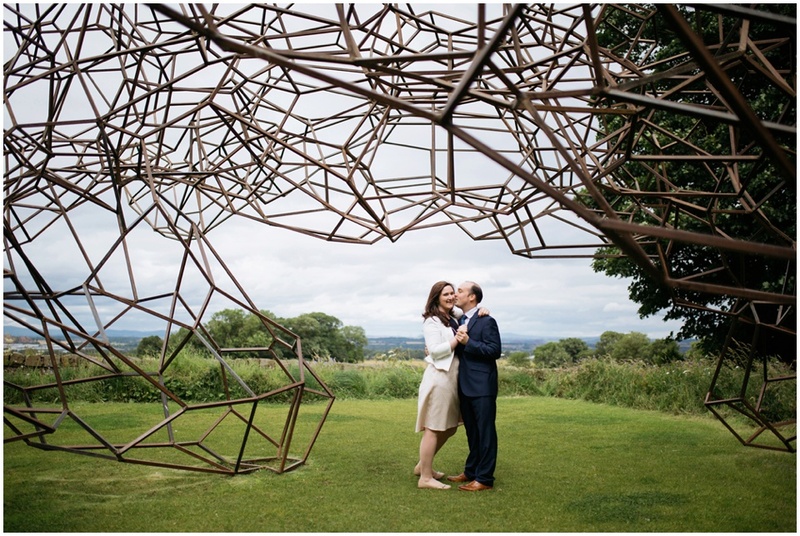 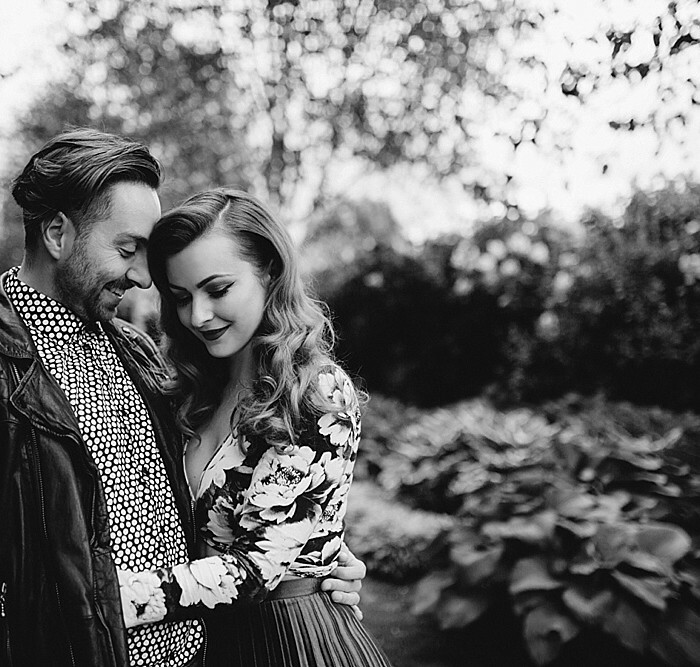 I was super excited when Sarah and Fraser agreed to my idea to taking their pre-wedding shots there last month. 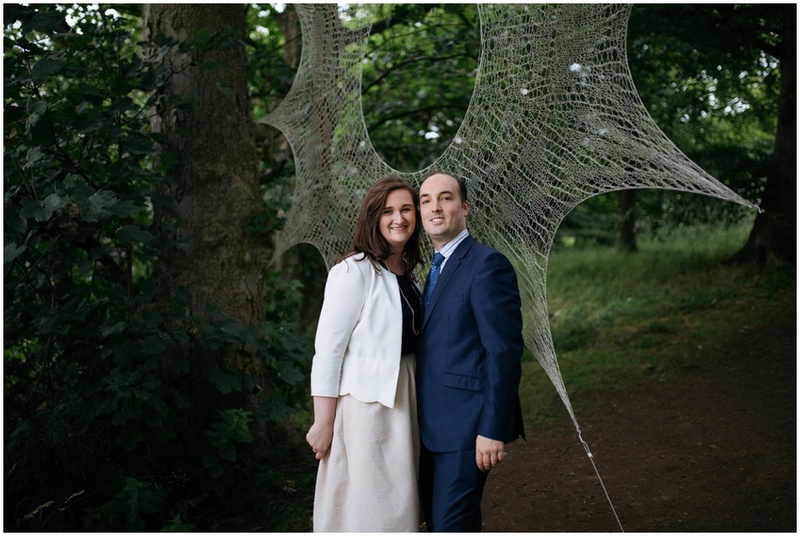 We had such a fun day which involved giant spiders webs, weeping girls, sculptures, running up and down hills, sneaking into a farmers fields and the odd lama. 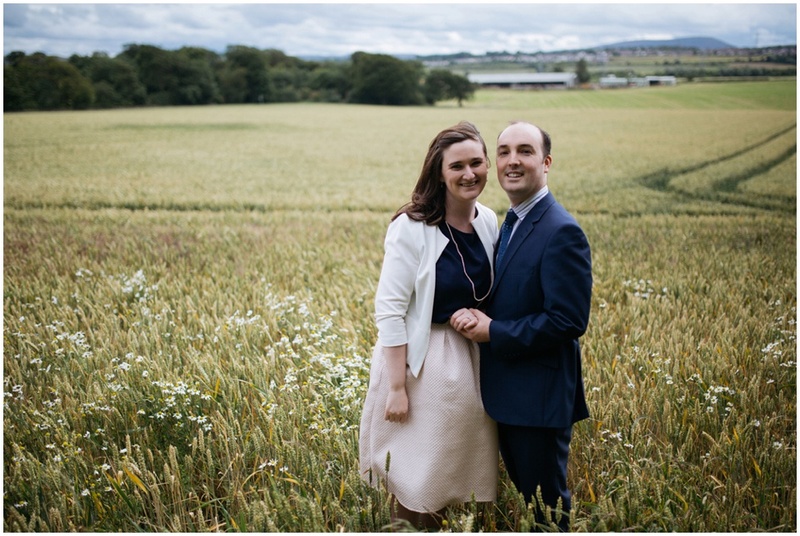 I had such a fun day photographing Sarah & Fraser. 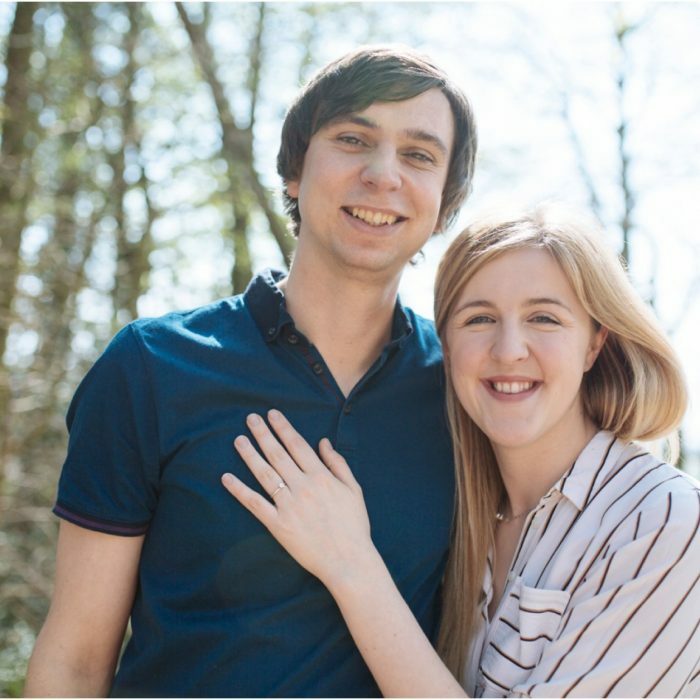 Excited for their wedding this weekend!